It's a special interest survey, but it's all we've got. Results? 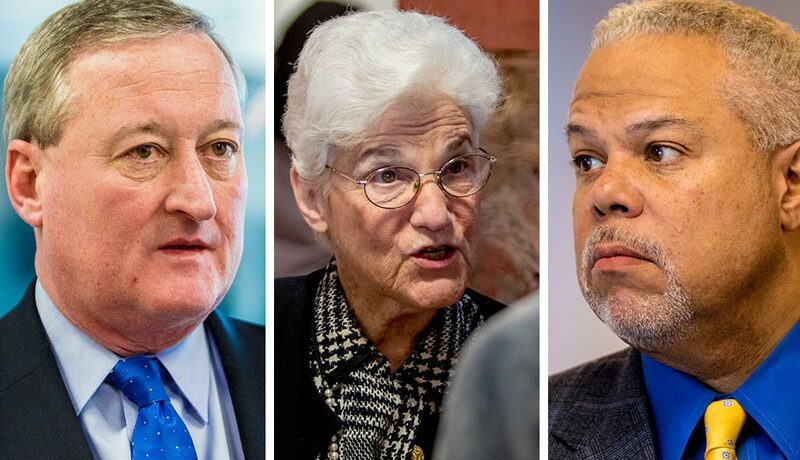 Anthony Williams, Jim Kenney and Lynne Abraham are neck and neck. By Holly Otterbein·	 4/23/2015, 4:31 p.m.
Talk to some political insiders, and they’ll tell you that state Sen. Anthony Williams has this mayoral election in the bag. He is the only top-tier black candidate in the race, which means he’ll likely win a chunk of the black vote, and he has the support of a super PAC that’s on track to spend a whopping $4 million. Talk to others, and they’ll insist that former City Councilman Jim Kenney is going to win. He’s labor’s sweetheart, he’s picking up critical endorsements left and right, and he has his own super PAC friends. As for former District Attorney Lynne Abraham? As the candidate with the most name recognition but no love from super PACs, many believe that she has nowhere to go but down. Well, guess what? With less than a month to go till Election Day, it’s still a close three-way race between Williams, Kenney and Abraham, according to a poll commissioned by the American Federation of State, County and Municipal Employees. The survey of nearly 600 likely Democratic voters found that Kenney and Williams were basically tied for first place, with 26 percent of respondents saying they would vote for Kenney, while 25 percent would vote for Williams. Abraham was favored by 22 percent of respondents. “Undecided” came in fourth place, with 18 percent saying they didn’t know yet who they would support. Ex-convict and former state Sen. Milton Street got 4 percent, former city solicitor Nelson Diaz 3 percent, and former Philadelphia Gas Works executive Doug Oliver 2 percent. Still, it indicates that 1) Abraham, the only top-tier candidate without a television ad on the airwaves, is slipping from her initial position as the race’s frontrunner. Another poll by a separate pro-Kenney group also showed that this was the case. 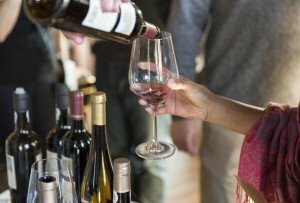 But Abraham says an ad is coming, and depending on how big the buy is, it could give her a small boost, which would make a difference in a close election. 2) At the same time, this race seems to be narrowing to one between Williams and Kenney. With the support of super PACs, both candidates have a good shot at winning over a chunk of the undecided voters. 3) This is still an actual, serious horserace, though. No one has it in the bag yet. Which is kind of exciting, right?